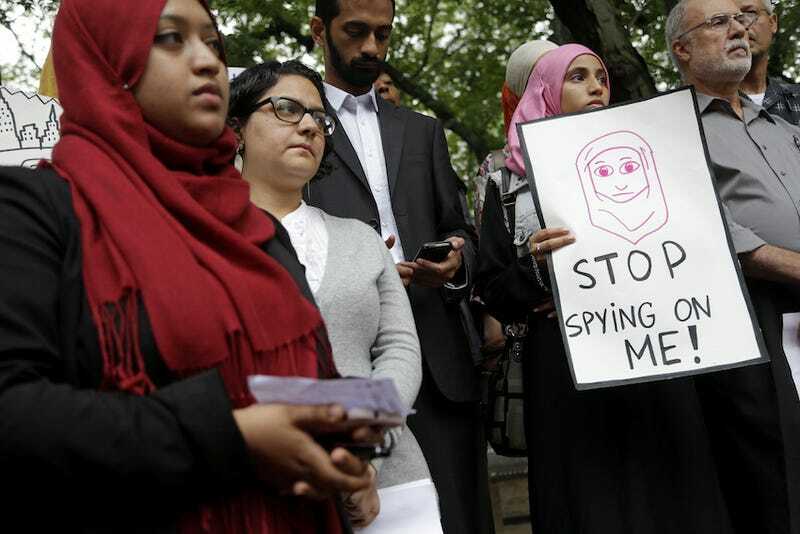 The lawsuits in question were settled in January and were a result of the 2011 revelation that the NYPD had enacted a widespread surveillance of Muslims in New York City and surrounding areas, working with the CIA to use informants to infiltrate mosques, religious bookstores and other locations in order to spy on Muslims–essentially racial profiling disguised as counterterrorism. The Guardian reports that as a result of the settlement, Mayor Bill de Blasio agreed to appoint a “civilian monitor” of the counter-terrorism units to better keep track of their activity. Charle S. Haight Jr., the judge presiding over the case, ruled that this solution was not enough. The original settlement stipulated that violations were to be reported by the civilian monitor to the police commissioner; Haight argued that reports should be filed directly to the court on a quarterly basis, bypassing what is clearly the root of the problem and effectively cutting out the middleman. As a result of this ruling, a new settlement will have to be negotiated or this case will end up back in court where they will hopefully reach a resolution that doesn’t rely as much on the good faith of the police.